We have over 13 years of experience in bespoke frameless glass. Integrity and attention to detail are reasons why clients, architects an building companies consistently choose Kp Glass & Glazing. Whether it’s replacing glass in small picture frames to large construction projects, Kp Glass & Glazing is here to help you at any stage. We provide the highest quality services to fully satisfy our customers, throughout London and the surrounding areas. We supply any glass product to suit your needs – interiors and exteriors. The scheme recognises reputable and trustworthy traders who pass a rigorous assessment process carried out by trading standards professionals. We manufacture and install the finest bespoke frameless glass.  Why use Kp Glass & Glazing? We provide a wide range of aesthetic and financial opportunities to enable our customers to achieve their desired effect. We operate all across London and the surrounding areas. Give our experienced staff a call to discuss your requirements. We have over 10 years’ experience and are experts in glass, whether for commercial, trade or domestic purposes. From replacing glass in small picture frames to large construction projects, Kp Glass & Glazing will help you meet your needs. We provide the highest quality services to fully satisfy our customers and operate throughout London. Frameless glass is perfect for enclosures, shower doors and shower screens, baths, wet rooms, poolsides and balustrades.